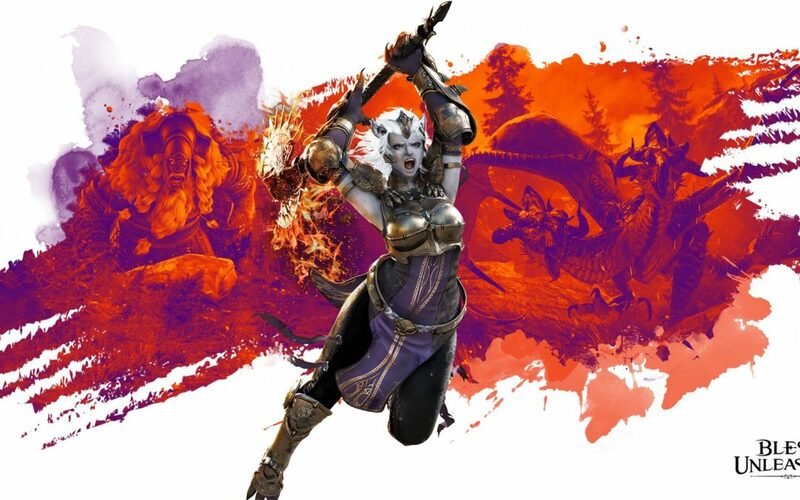 Bless Unleashed is a free-to-play action RPG MMO imported by Bandai Namco from the Asian market with the tagline ‘Make Them Pray’. 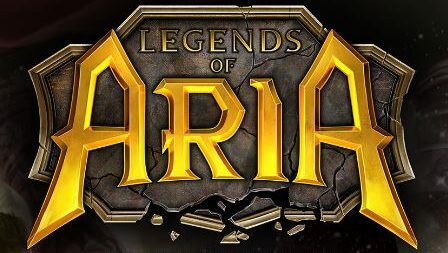 It’s coming to Xbox One at first later this year, and to other platforms at some point in the future. We had the opportunity to have a go at their combat demo at PAX East in Boston this year, and it seems to be getting ready to provide some button-mashing fun to Western audiences. 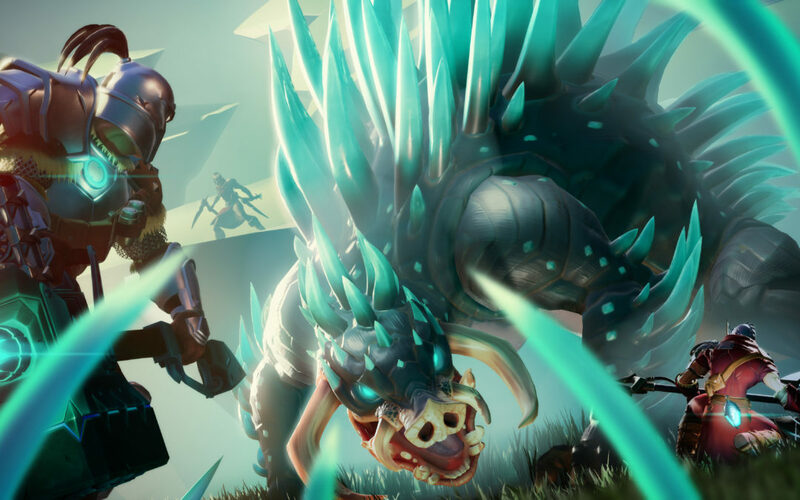 Dauntless remains an unusual action RPG, using a small-party mechanic to group people together to hunt Behemoths of various abilities, then taking the spoils back to the hub town of Ramsgate to complete quests and level up one’s gear through crafting. While the demo on the floor didn’t truly give a good view of this other behavior, what we got was the main gameplay loop, which was to go a-huntin’. 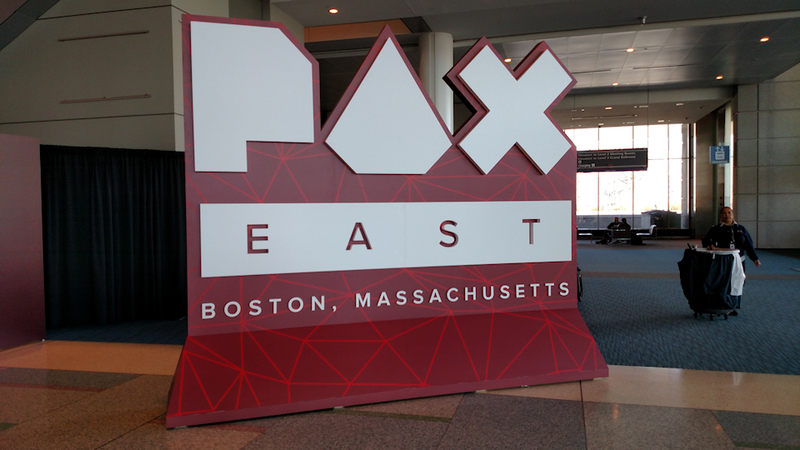 This year’s PAX East in Boston, MA, was very different in tone than in previous years. The abdication of Twitch left a vacuum for streaming services that was more than capably filled by Mixer and Facebook Gaming with large booths and partners doing meet and greets and broadcasting live on the show floor. 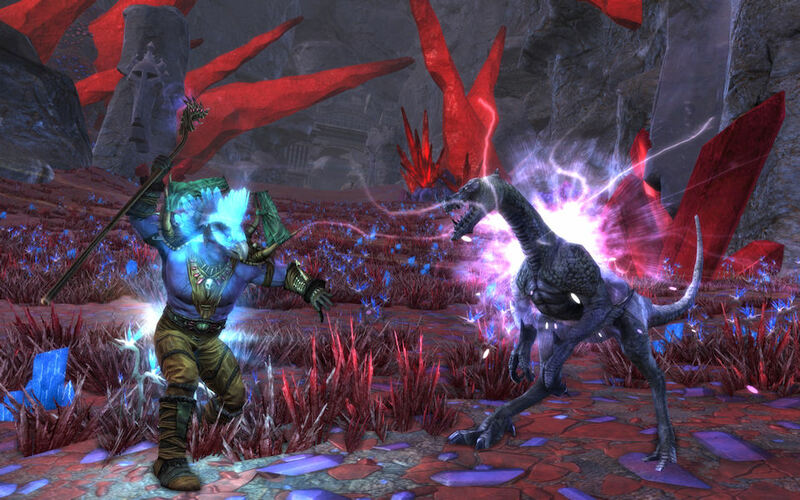 It has been confirmed that Trion Worlds and it’s assets (including Defiance and RIFT), have been acquired by the gamigo group and as part of this acquisition, a number of Trion Worlds’ former staff have been reportedly laid off. On October 3rd, 2018, Mike Morhaime announced that he was stepping down as president and CEO of Blizzard Entertainment and, in the same joint post, he announced his successor as J. Allen Brack, a 12-year veteran of Blizzard.